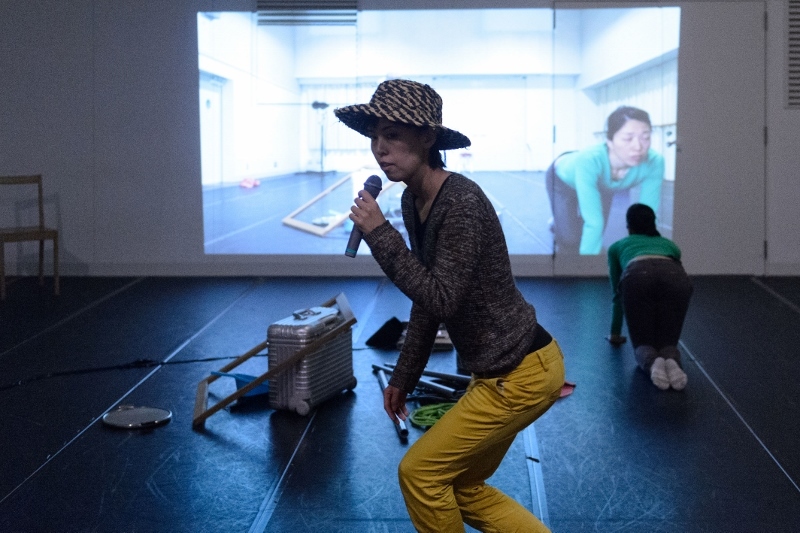 Perform in a new performance piece by Mai Endo at TERATOTERA Fes 2018. Archive of “Super Connected Creation vol.5” by BONUS is updated. 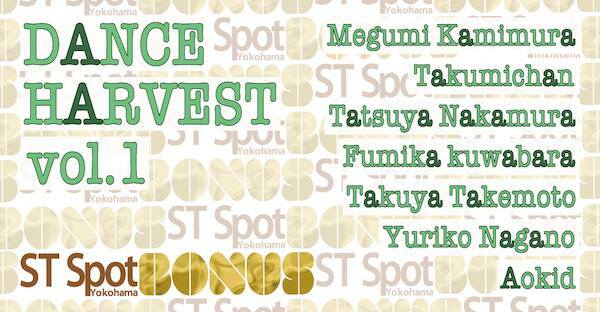 BONUS is the platform for creation/cultivation of dance, directed by Satoru Kimura. 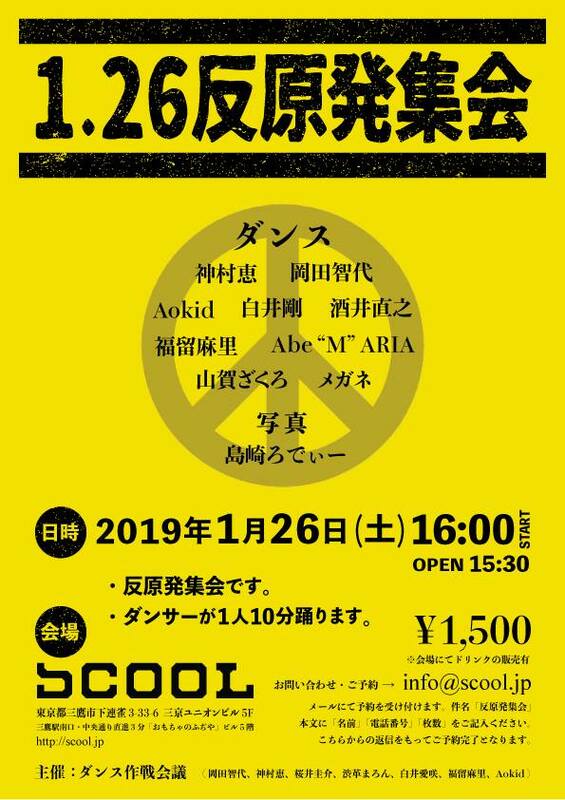 In 2017~2018, three directors/choreographers, Megumi Kamimura, Osamu Jareo, Chiharu Shinoda did several researches, workshops, events, to create new possibilities of workshops. The articles are only in Japanese. 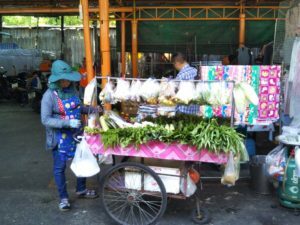 During my stay in Bangkok this August, what attracted me most was the functionality and the beauty of the stalls on the streets. It must be the needs to balance several functions; to carry stuff efficiently, to arouse customer interest, and to place goods in easy reach, which produces the ingenuity of the sellers and the original forms of the stalls. Please include the peformance title, date, name, email address or phone number, number of tickets.  The reservation is completed as you receive the reply. Phone calls are accepted 12:00～21:00 except Mon/Tue. Here is my arbitrary translation of the song “Natsu nandesu” by Japanese 60-70’s band, Happy End. summer is going to leave. Play the drum in Arata Takagi’s band “tnwh” (as a complete amateur).